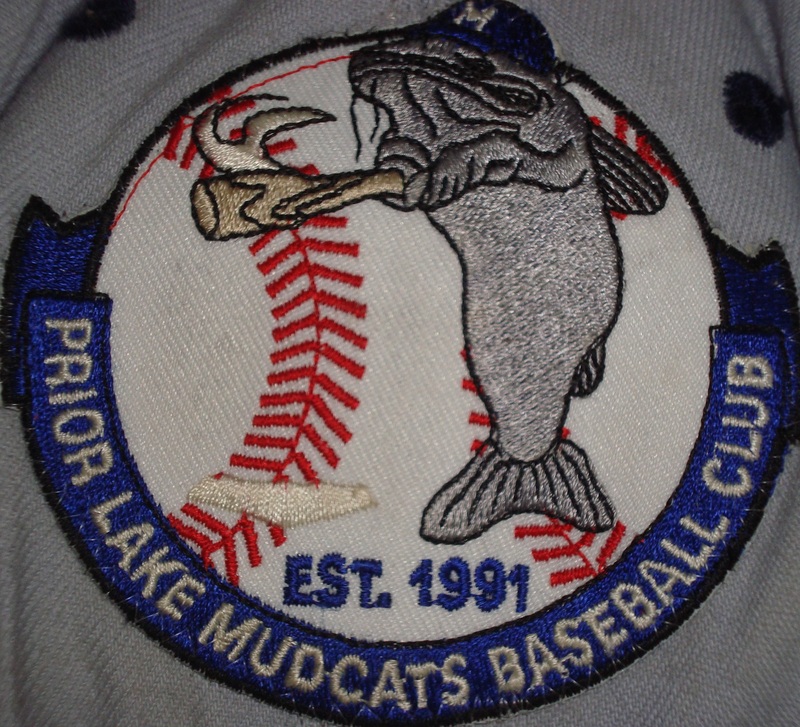 NOTE: The Prior Lake Mudcats vs. Prior Lake Jays game scheduled for 3:00 pm today has been canceled due to the inclement weather. Rescheduling information will be provided at a later date. The MBA Class B Prior Lake Jays of the River Valley League will host the MBA Class C Prior Lake Mudcats of the Dakota Rice Scott League Saturday June 9, 2018 with a 3:00PM scheduled 1st pitch. 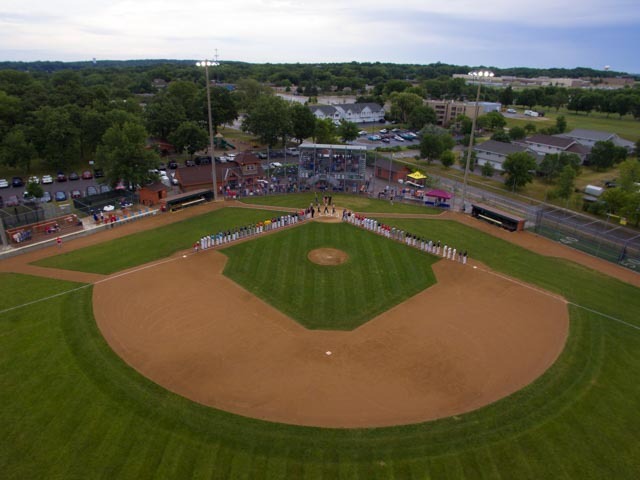 The semi annual intra city game will be a 7 inning celebration of Prior Lake townball with fan prize drawings and fun for local fans of all ages. 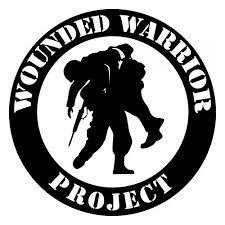 Proceeds from the special $1 admission will be matched and a donation made to the Wounded Warrior Project. The friendly tilt will feature some of the areas best players as well special guests, music and FUN. The Vet Cafe, PLABAs full service concession has recently expanded drink selection as well root beer floats, fresh carmel corn, all the standard ballpark fare & treats and the Tastiest Wiener In Scott County will be served. 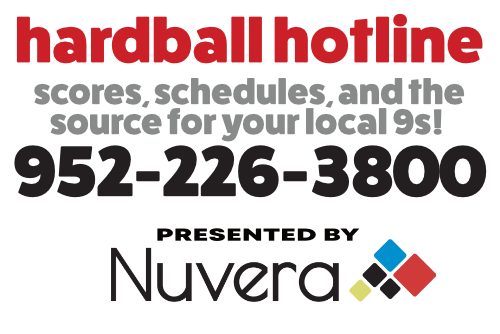 Call a friend and support MBA Townball AND the Wounded Warrior Project! The Mudcats return to the diamond Sunday 6/10 for 2PM DRS action with the Veseli Warriors, the team that swept them 2 games to nil in the 2017 DRS Playoffs while the Jays kick off Section 3B seeding games with a RVL showdown in Shakopee against the Indians at Joe Schleper Stadium of Tahpah Park at 6PM Sunday 6/10. 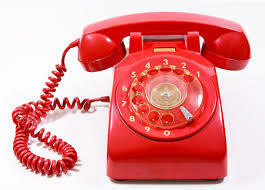 For the latest on PL Hardball, call the Integra PL Hardball Hotline! Previous Post:PL Lakers Wrap Regular Season. 2018 PLAYOFFS ON!